Don't Miss the May Meeting with Organized Audrey! Plan to join your colleagues on Thursday, March 7th, at the new Hotel Saint Louis for "Engaging Conversations: Round Table Discussions". Each table will feature one topic and be set for 8-10 people, with peer to peer discussions. Participants will have an opportunity to participate in multiple topics. Is there something you've been wanting to talk to your peers about, then please send your topics ideas to Elizabeth Cordes, Director of Monthly Programs, at ecordes@gmail.com. Don't miss this opportunity for education and collaboration on important topics you experience in your day to day work, networking, and touring this new property. This program has been submitted to the Events Industry Council for CMP Preferred Provider Review and is pending approval for 1.25 CE credit hours..
Conveniently located in the heart of downtown St. Louis, Hotel Saint Louis is housed in the former Union Trust Building; completed by world renowned architect, Louis Sullivan in 1893. The property highlights the architectural marvel of the past yet addresses the modern amenities sought out by today's savvy travelers. 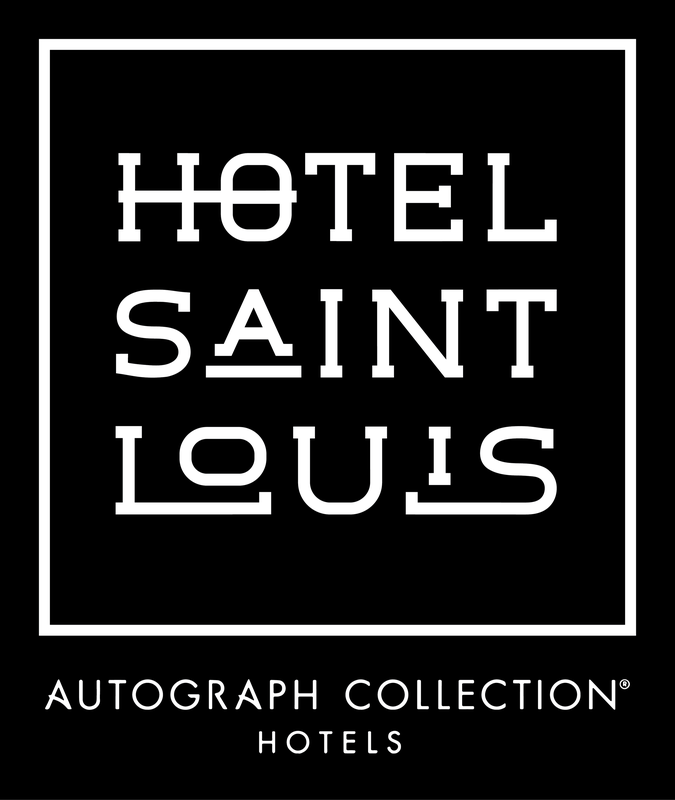 The hip and historic (hipstoric) restoration is the first Marriott Autograph Collection in St. Louis! We make a room with a view extraordinary. Our rooms are an escape from the outside world - offering 140 rooms, including 52 suites (30 with balconies) and featuring luxury spa amenities. Hotel Saint Louis offers over 8,000 sq. ft. of opulent meeting space including a ballroom to accommodate 250 and 5 flexible breakout spaces. Additional hotel amenities include The Spa at Hotel Saint Louis, Union30 Restaurant, Form Skybar and a rooftop pool. Located at 705 Olive (7th & Olive) Hotel Saint Louis is perfectly positioned just two blocks away from America's Center and walking distance from the Gateway Arch and Busch Stadium. Are you willing to host a Meeting Planner at a Monthly Program? Are you a Meeting Planner who would like to be hosted by a Supplier? If so, we can help connect you! Contact Kaitlin Jakel, Vice President of Education for more information at kmjakel@express-scripts.com or (618) 567-8868. Walk-ins and meeting registrations not received by the cancellation deadline, March 4th, will be charged an additional $20 per registration. **Meeting Attendance Policy: Per MPI Global all Essential Level Members or Non-Members will be limited to attending no more than two events in one fiscal year (July 1-June 30), and must pay the Essential Level/Non-Member Rate. MPI Preferred and Premier Level Members are welcome to attend all chapter events at the Member Rate. This new policy is required for all MPI Chapters. Please click here to familiarize yourself with MPI's membership levels.